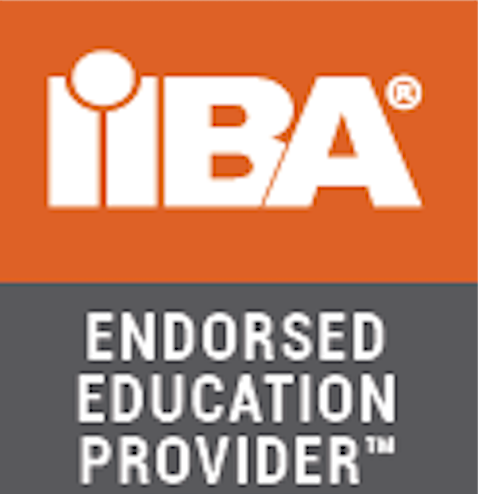 Earn the 21 PDs required to apply for the ECBA exam all in one comprehensive self-paced course. Content can be accessed 24 X 7 on a desktop, laptop or phone for six months. Any time, anywhere! Assess what you have learned after each chapter with chapter and knowledge area quizzes. There are also exercises to enhance your learning and retention as well a full simulation exam with realistic knowledge and definition-based questions to gauge your preparedness for the actual exam. You will get an overview of the ECBA application process to ensure your exam application is accepted. You will also get exam and study tips, an overview of general BABOK themes and a review of key glossary terms.